The Fulton County Community Foundation (FCCF) recently awarded three community grants to local non-profits. 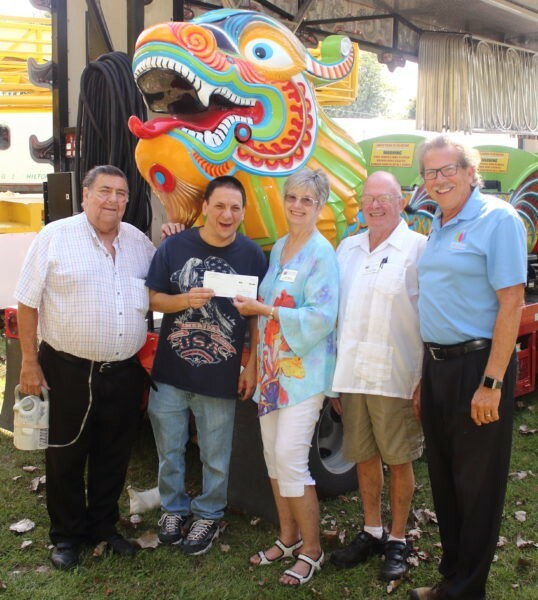 A community support grant of $6,000 was given to support the 2018 Kewanna Fall Festival, which will be held in downtown Kewanna from September 28th through the 30th. The grant will help to pay for festival activities. 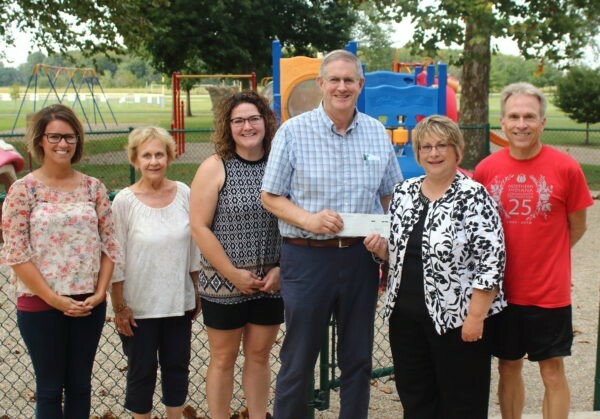 The Akron Park Board received $8,000 to create additional paved access to the pavilions and amenities. These enhancements will help to improve the recreational experience of those who utilize local parks. 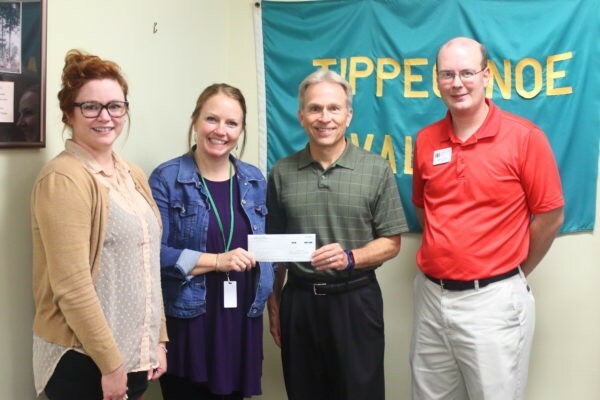 The FCCF additionally gave $1,200 to Tippecanoe Valley Middle and High School to bring nationally-known speaker Nathan Harmon to present to more than 1,000 middle and high school students on topics that include peer pressure, bullying, overcoming adversity, and the power of making choices. Community support grants are made possible by community funds. These funds are unrestricted, so the dollars help to support the ever-evolving needs of our community each year forever.